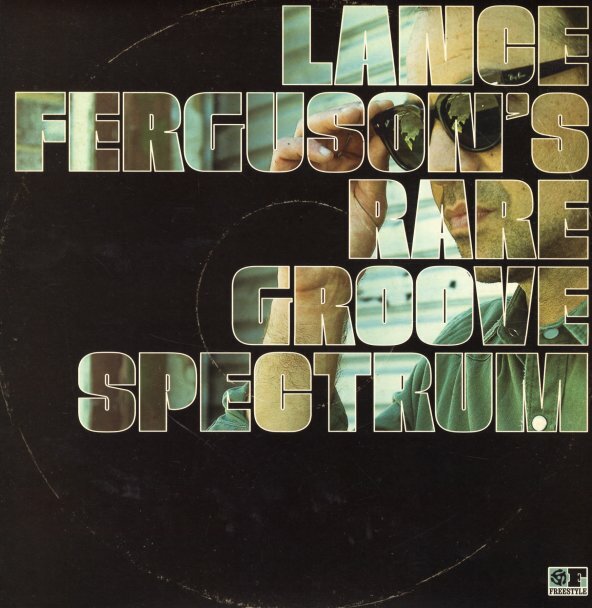 Lance Ferguson has given us plenty of great work over the years – from his work in The Bamboos, to all his many other projects – yet as much as we've liked all of those, this one might actually be one of his best – a fantastic reworking of rare groove tracks from the 70s, all with a nicely changed-up sense of instrumentation! The set's mostly instrumental, and Lance takes on tracks originally recorded by James Mason, Pleasure, Funk Inc, and other names who are big heavyweights 'round these parts – served up with very strong instrumentation by a combo that includes members of The Bamboos, Hiatus Kaiyote, and The Putbacks. Titles include "Sweet Power Your Embrace", "Goodbye So Long", "Joyous", "Egg Roll", "Brazilian Rhyme", "Am I Wrong", "A Love I Believe In", "Noches De Viaje", "The Panther", and "Smokey Joe's La La". CD also features a great version of the Jack McDuff tune "Oblighetto". © 1996-2019, Dusty Groove, Inc.